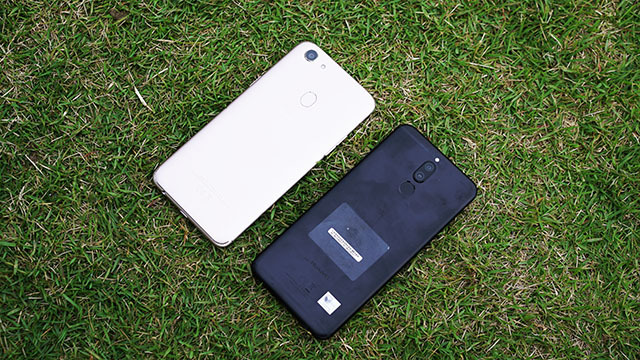 In comparing the OPPO F5 and the Huawei Nova 2i, it’s important to keep in mind where the strengths of both devices lie. On paper, the OPPO F5 stands as the newest member of the Selfie Expert family, banking heavily on its powerful front shooter. Meanwhile, the Huawei Nova 2i promises the most bang for your buck with its first-ever quad cam setup. Basically, the Nova 2i offers a Huawei-level experience, for a low cost. Obviously, we would need to look at the camera setup of both devices first. For OPPO, this acts as their bread and butter, particularly its selfie cam. Meanwhile, Huawei’s long-term partnership with Leica adds credibility to their own smartphone camera engineering. For the front shooter, the F5 stands as the clear winner here, with a 20-megapixel, f/2.0 camera. 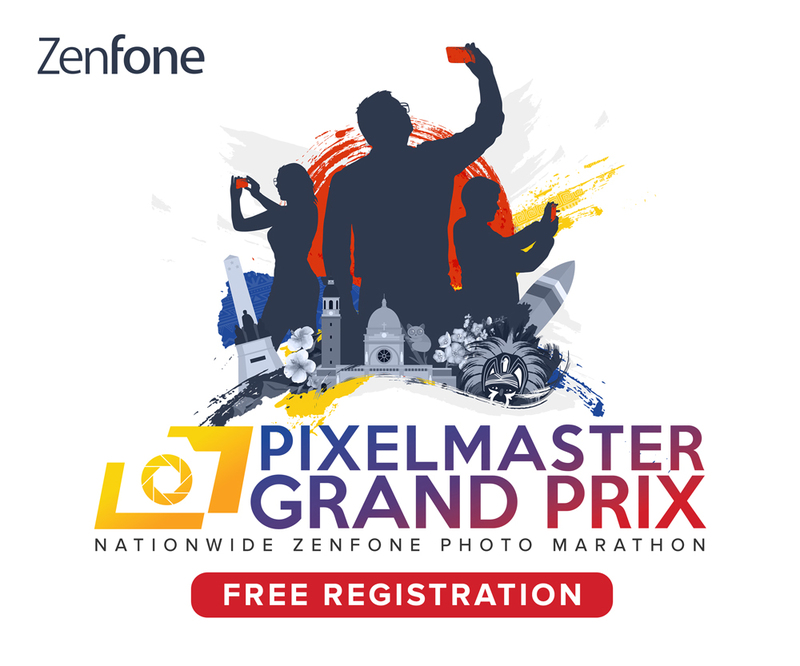 In practice, this would mean that the F5 produces higher-quality photos. Take note however that the Huawei touts a dual-lens camera on both sides. In terms of output, having that second lens means that pictures will have better bokeh / shallower depth of field, and better colors, as opposed to a single-lens camera. Same goes for their rear camera setups, with the F5’s 16-megapixel, f/1.8 shooter going up against the Nova 2i’s dual-lens 16-plus-2-megapixel f/2.2 combo with dual tone LED flash. Overall, it falls to whether or not you want a dual-lens experience or a premier selfie experience. As Huawei’s first quad-lens camera setup (dual on both sides), it offers an experience that cannot be seen in the Selfie Expert. Meanwhile, the OPPO F5 setup offers a flexible setup that works in a variety of lighting situations. For this round, I would give the advantage to the Huawei Nova 2i. The Kirin 659 octa-core processor unit trumps the octa-core Mediatek touted by the F5. How so? While Kirins are usually found only in Huawei-brand devices, they are often comparable to Snapdragons. In turn, the general consensus is that Snapdragons are better than MediaTek processors. This is only on paper though, and the higher processing power of the F5 might actually be better (2.3GHz versus 1.7GHz). On the other hand, the OPPO F5s gains back the advantage with the larger RAM offerings (maxing out at 6GB) and a better OS. The F5s brings a better, more advanced version of Android Nougat (7.1 vs 7). Not only that, but the ColorOS 3.2 skin feels more streamlined and well-designed, though the EMUI layout puts up a good fight. For this round, we look at everything else the phone has to offer and see if it can help the phone clinch the victory. By looking at the specs, we find that the OPPO F5 inches out in terms of display size and quality. Plus, the OPPO F5 arguably looks better in terms of design. On the other hand, the Huawei Nova 2i touts a larger battery, and by extension, a longer battery life. Really, though, the difference between the two lies in the intent. 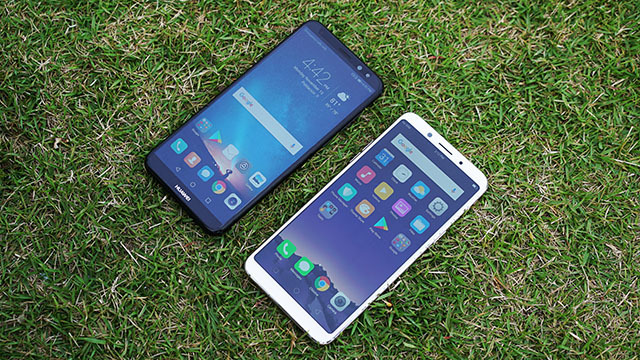 Basically, the Nova 2i stands as Huawei’s budget midranger, while the OPPO F5 acts as the brand’s carrier smartphone. In short, the F5 got the flagship treatment in terms of focus, and rounding out every aspect of the phone. On the other hand, the Nova 2i, while a good choice for a midranger, was treated as such, unlike its flagship siblings in the P and Mate series.